The easiest sale you will ever make is to an existing customer. Learn key insights to preserving your customer relationship. Building sales is the most critical component of any business, but building a loyal customer following is a close second to your company achieving its ongoing revenue goals. 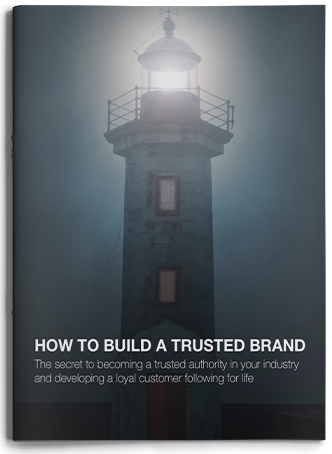 This strategy guide provides valuable insights that demonstrate how your business can maintain a healthy and loyal following to keep your existing customer base primed and ready to buy from you again and again. How do deliver outstanding service. How to make best-in-class service your culture. The importance of quality over quantity. How to engage your audience.